The recent actions by the Democratic party’s senators to try and stop the appointment of Judge Brett Kavanaugh to the Supreme Court by using the allegation of sexual assault has put the real message of the # MeToo movement in jeopardy. Thinkstock # MeToo is a movement against sexual harassment and sexual assault, especially in the workplace. #MeToo is a movement against sexual harassment and sexual assault, especially in the workplace. 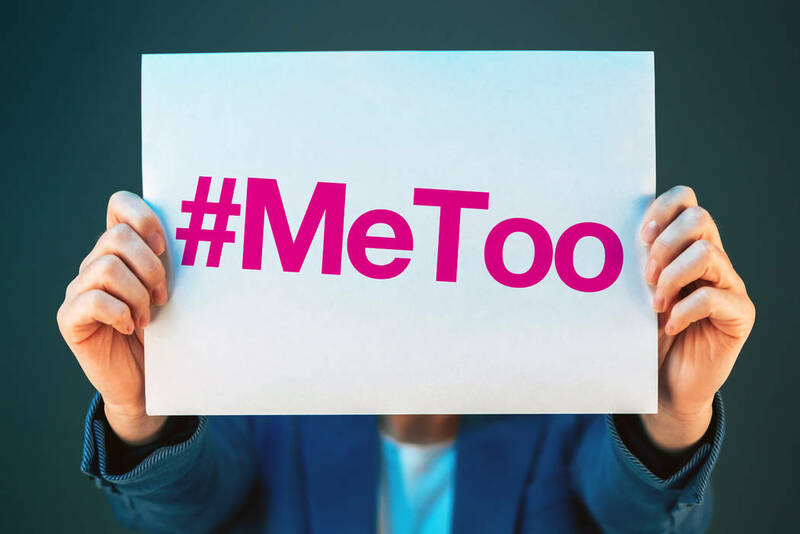 Human resources professionals say #MeToo has increased awareness of harassment, made it easier for victims – female or male – to report offensive behavior and prompted enhanced employee training, especially among larger corporations. But they also point to some negative effects, like confusion about workplace etiquette and, paradoxically, the possibility of fewer opportunities for women, as male executives struggle to adjust to the new rules of engagement. One unintended consequence of the movement is that in some cases men are feeling that they can no longer interact privately with female coworkers. Many male managers are refusing to meet with a female coworker alone and insist upon a third person sitting in on any closed-door meetings as a form of protecting themselves against accusations. Now politicians have created another potential backlash against the movement by using it for political purposes. Judge Kavanaugh appeared to be on the verge of being appointed to the Supreme Court without encountering any major obstacles. He smoothly handled the ridiculous questions and showboating tactics of the Democrats during the confirmation hearings but in a last-ditch effort to stop his nomination, the Democrats hijacked the #MeToo movement by accusing him of sexual assault. The Democrats were sitting on information from a female student from Judge Kavanaugh’s high school that accused him of assaulting her. That is a serious matter that should have been disclosed at the start of the process and not after their other efforts failed. Senator Feinstein was made aware of this accusation in July and had numerous opportunities to bring the matter up with the committee and with Judge Kavanaugh but chose to not do so. When it became clear to the Democrats that they would not be able to derail his confirmation during the hearings the Senator brought forth the accusation. This tactic was planned out well in advance by the Democrats and the timing was done with purpose. The Democrats hoped that this would have the same effect on the nomination of Judge Kavanaugh that it has had on many other high-profile accusations that have led to the resignation or terminations of senior executives. Instead, by using the movement for their own political purposes they further polarized the voters along party lines while offering no real justice to either the accuser or Judge Kavanaugh. Both the accuser and the accused deserved the right of “due process” and not a rush to judgment of either guilt or innocence played out on social media. The #MeToo movement has given an important voice to those that have been sexually harassed and assaulted. By politicizing the #MeToo movement to promote an agenda that has nothing to do with the real purpose of the movement, politicians have tainted the message and diminished its value. Progress in workplace equality must continue to move forward without party politics and politicians hijacking the movement.